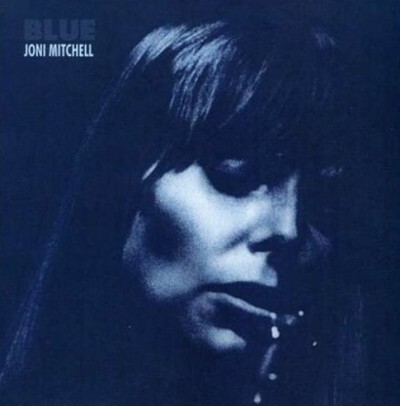 I have just been reading a fascinating, well-argued piece about why ‘River’ by Joni Mitchell, from her album Blue is not a Christmas song. It can be found over here at Oliver di Place blog. I’m impressed by the argument -but i think you can have Christmas songs where things are sad and people break up. And it should go without saying that this song is better than either ‘Lonely this Christmas’ by Mud or ‘A Winter’s Tale’ by David Essex. Of course, there are songs associated with Christmas that aren’t really remotely Christmassy it’s just that they reference cold weather (which I appreciate, probably only makes sense in the northern hemisphere) or they have bells on them. Mind you, I’ve been playing Blue quite a lot of late – ‘the colour of my room and my mood’ as another female singer once sang, so here it is. This entry was posted in Joni Mitchell by Ed. Bookmark the permalink.